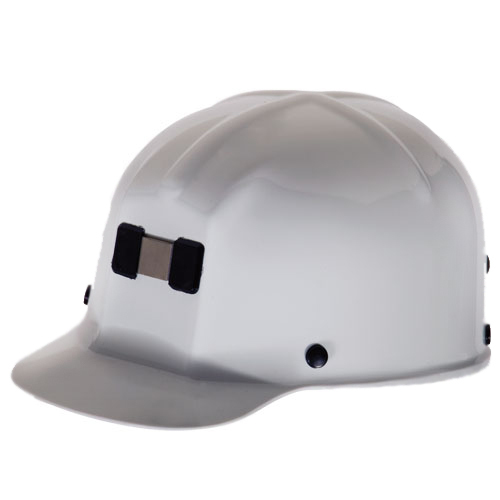 The Comfo-Cap hard hat is widely used in the mining industry for head protection. It has a low crown clearance for work in low ceiling areas. Equipped with a lamp bracket & cordholder to support a miners lamp. 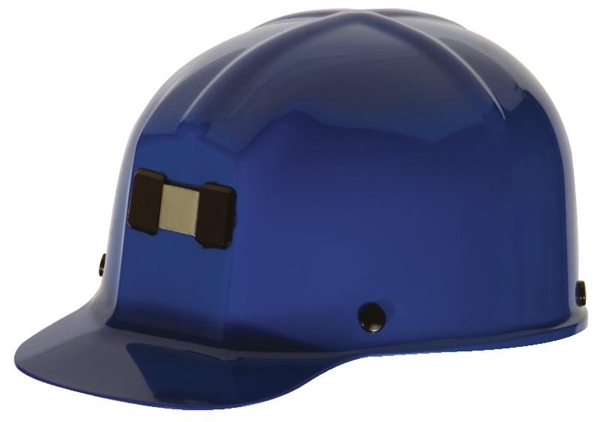 Made of lightweight, tough polycarbonate plastic. 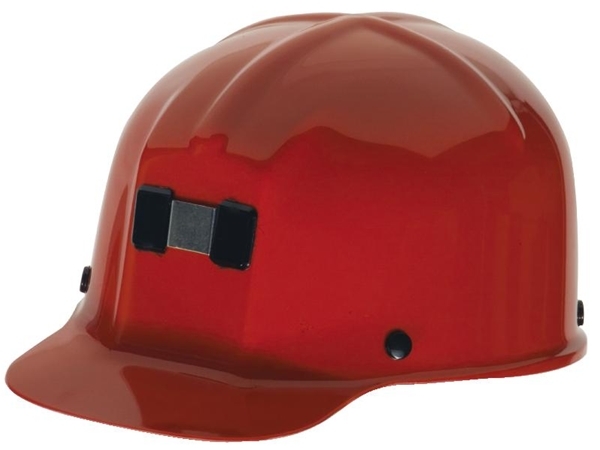 Meets the applicable requirements for Type 1 helmet (top impact) outlined in ANSI Z89.1 1997, Class G (electrical-low voltage) Please note: Fas-Trac liner is standard ONLY on white hard hat. 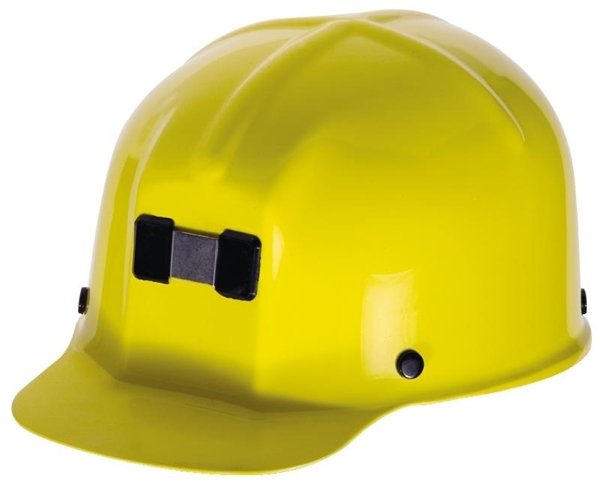 Hard hat liners reordering: Fas-Trac-MSA4733334, Staz-On-MSA454231.